很好ㄋㄟ，加拿大的捧油，泰雅族的小米要飛到你們家門口了！Good for you, our Canadian friends! Now Tayal millet is coming to your town! Dear friends in Canada, good for you! Cuz Tayal millet is coming to your town! Remember the movie that we shared with you guys, Millet Back Home? The documentary that the Taiwanese indigenous director Sayung Simung (Tayal) shotted for one year is selected by Canadian Biindigaate Indigenous Film Festival as the closing film in the coming film festival, and will be played in Paramount Theatre, Thunder Bay (24 Court Street South, Thunder Bay, ON, Canada) at 7pm on Sep 29 (Sun). Now even our Canadian friends can see the charm of Taiwanese indigenous cultures! ‘trakis’ is “millet” in Tayal. 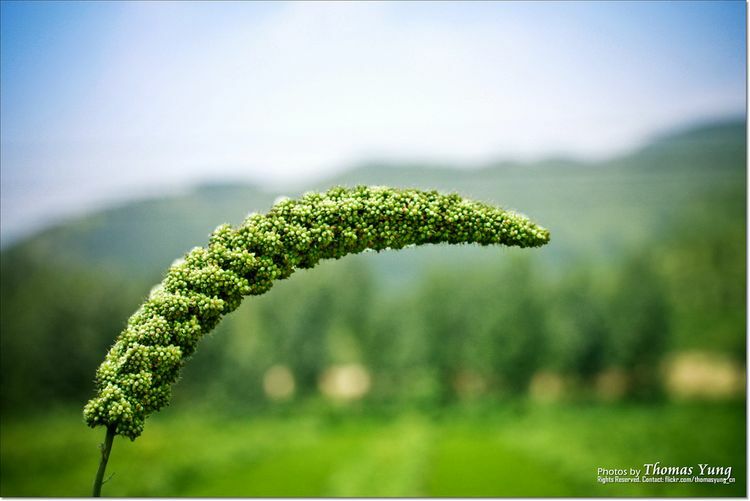 For Tayal people, millet used to be the most sacred and too the most important crops in the past. Sqoyaw, a Tayal indigenous community and the largest one along the Yilan branch of the beautiful and high Central Cross-Island Highway in Taiwan, where the astonishing popular tourist attraction Wuling Farm is located nearby. When the Japanese people came here, they called Sqoyaw “the Happy Little Street”. “Back in our days, all that was on our minds was planting millet. We didn’t think about anything else, whether rich or poor. There was not much worry in our daily lives. We used to all work hard. I worked alongside my parents. We didn’t go to school. No one came to teach us either, and so we learned life skills from our parents. Long time no see, our dear millet back home!